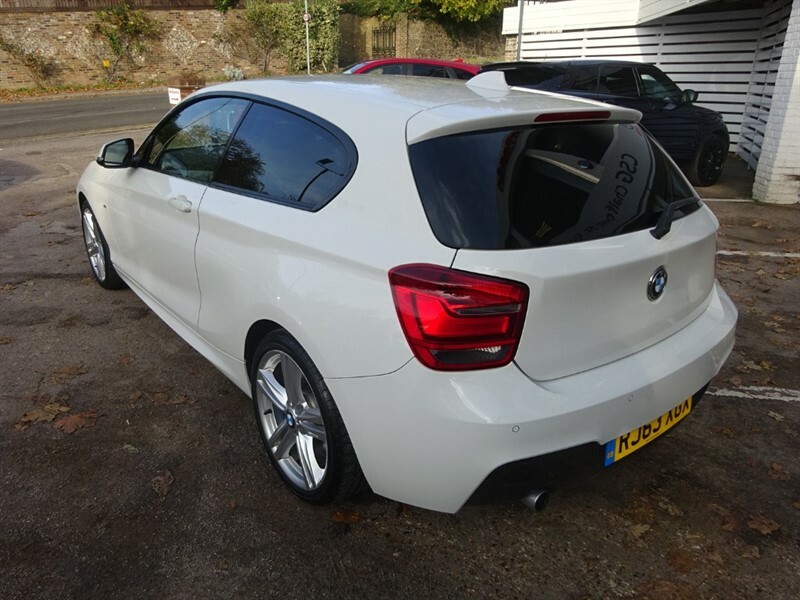 Full BMW services history last carried out at 25897 miles. 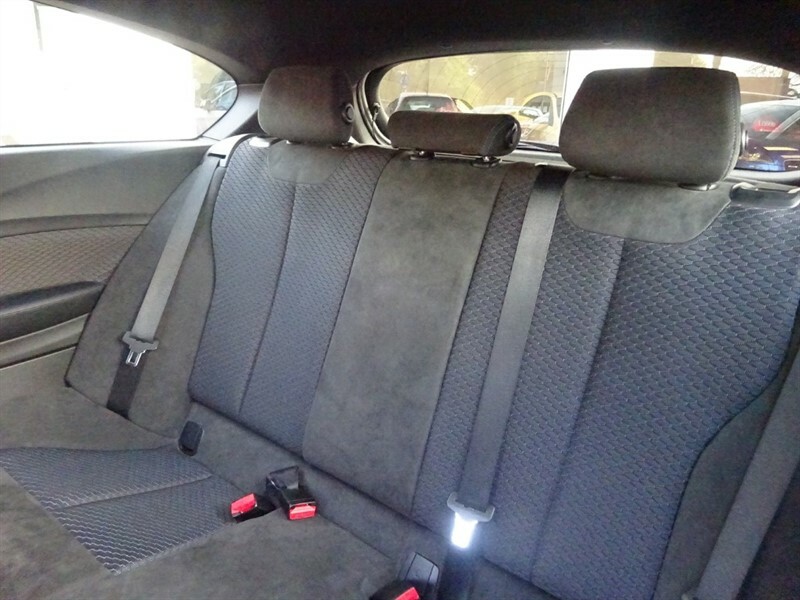 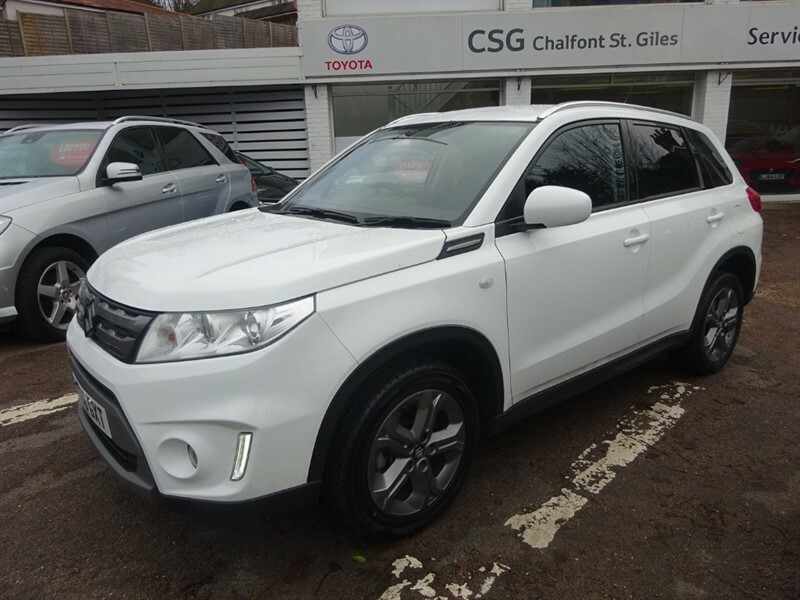 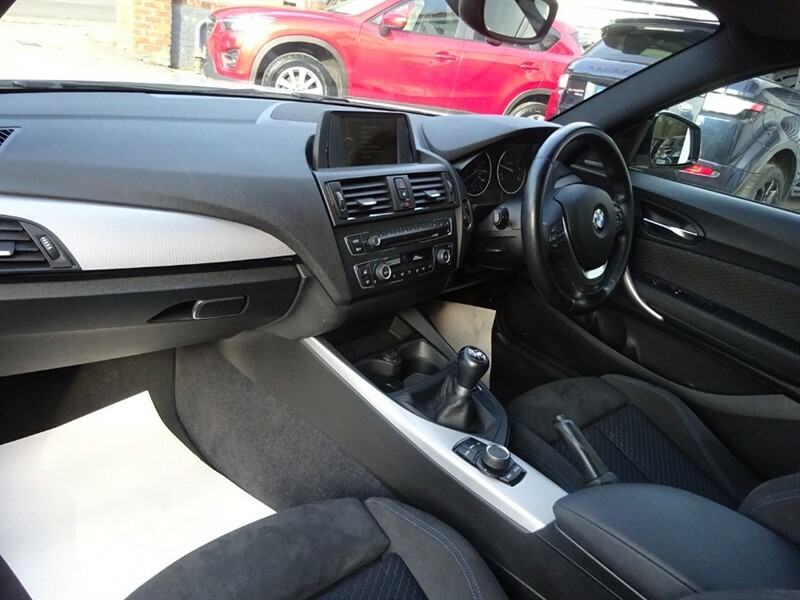 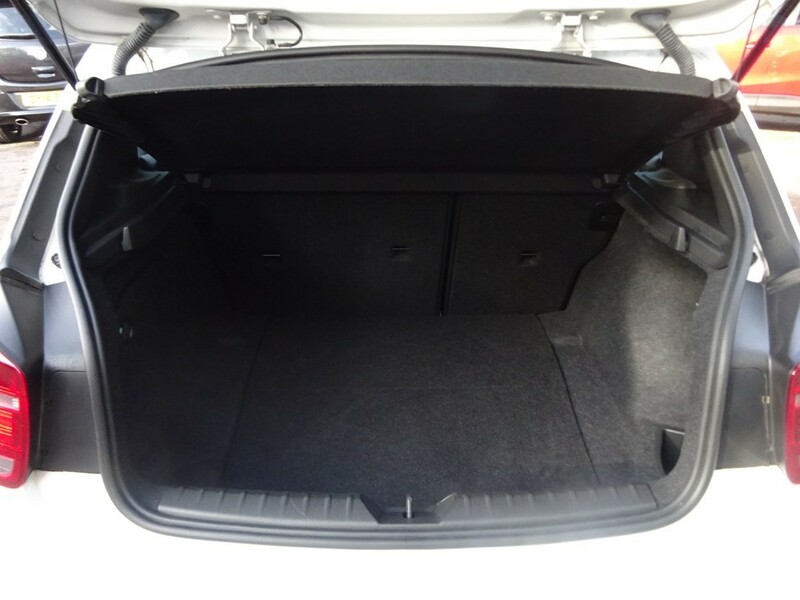 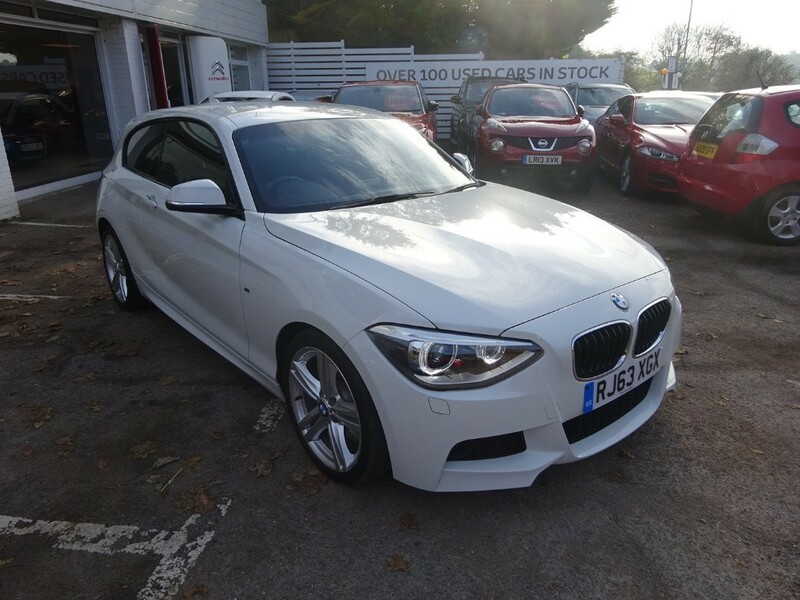 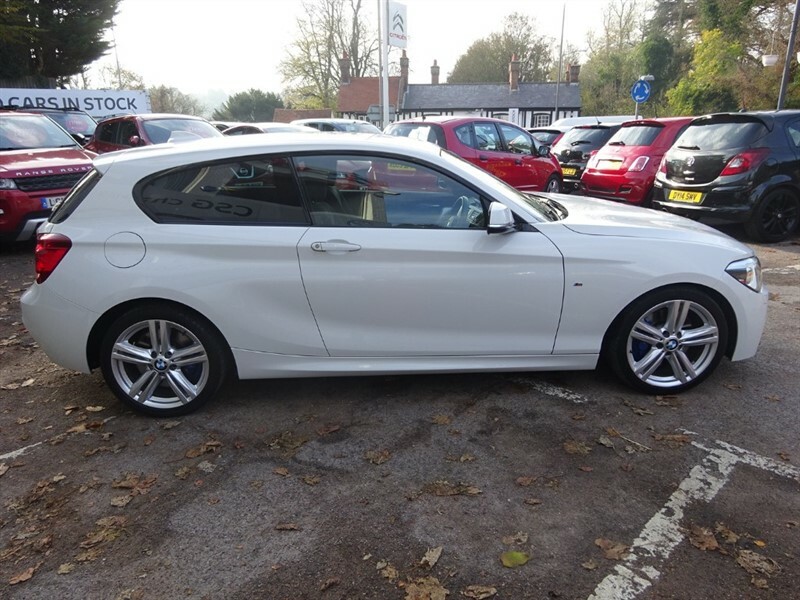 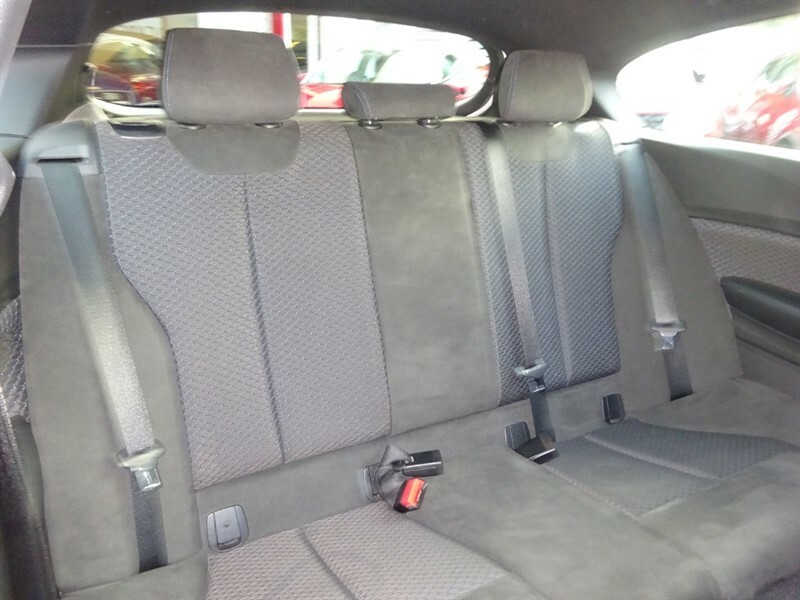 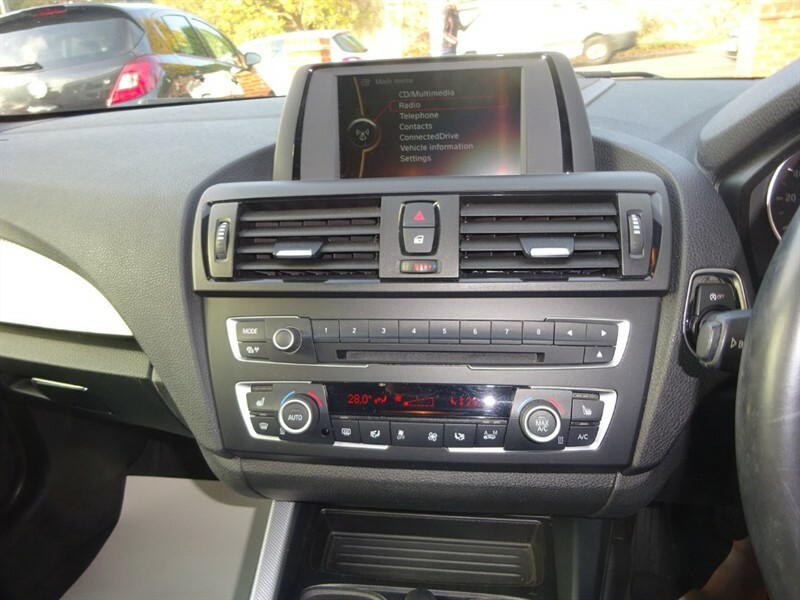 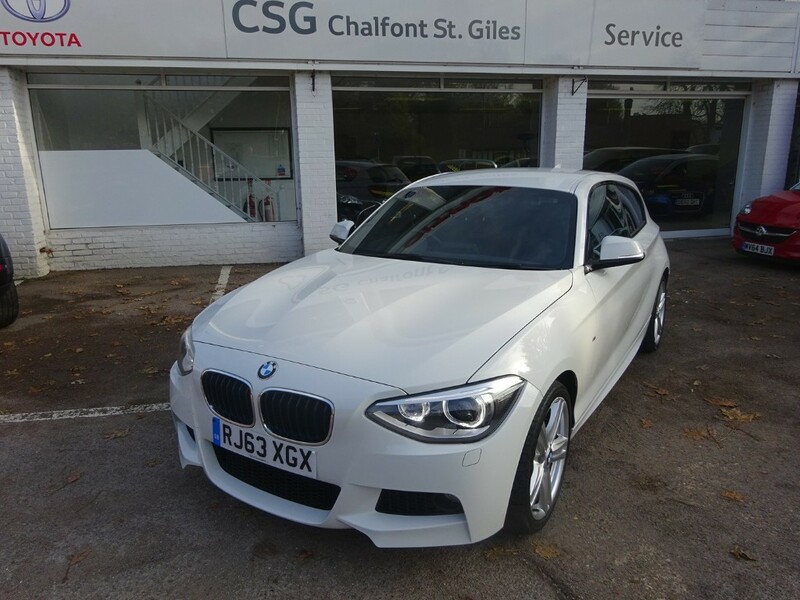 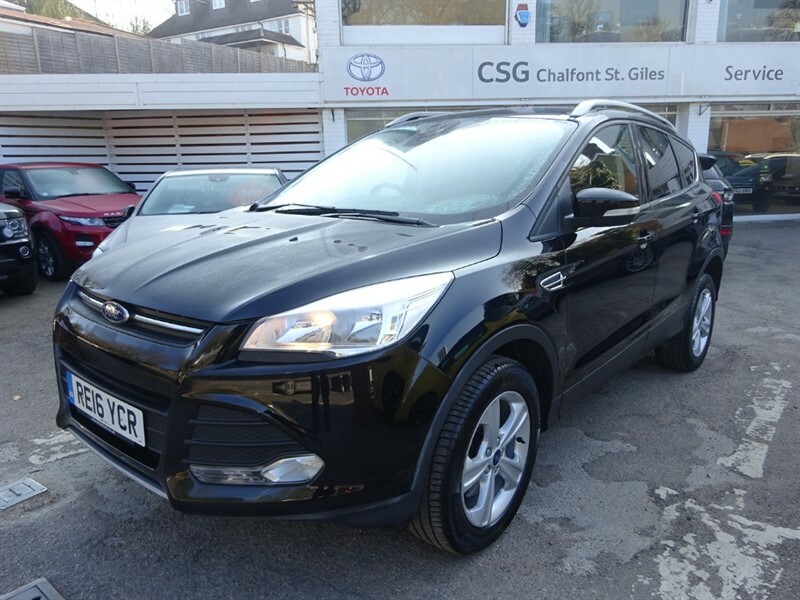 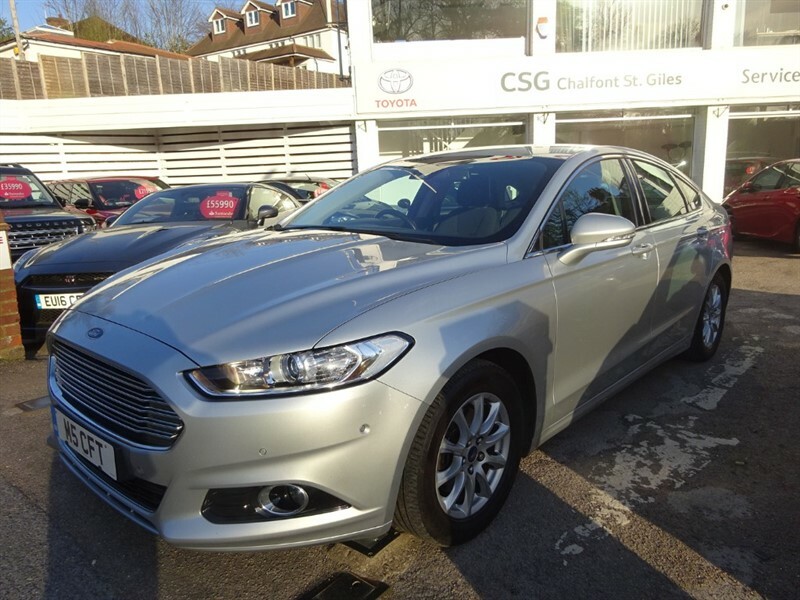 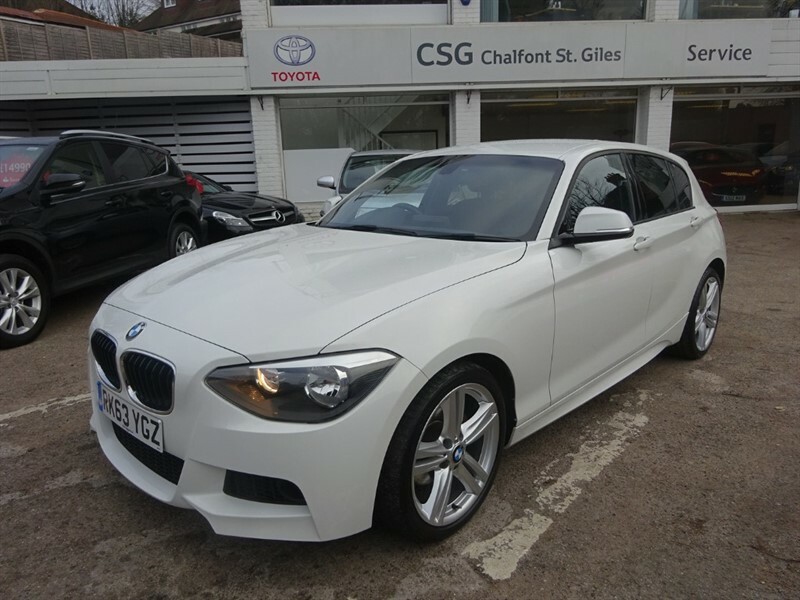 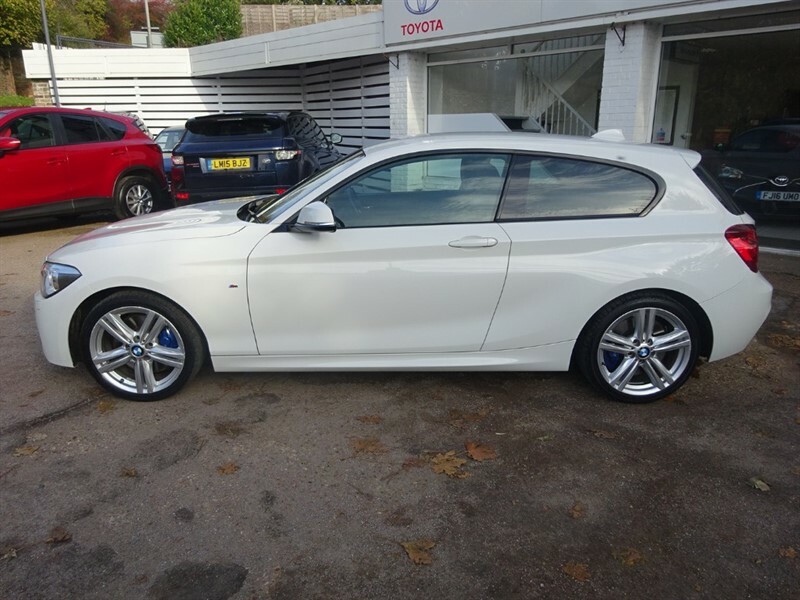 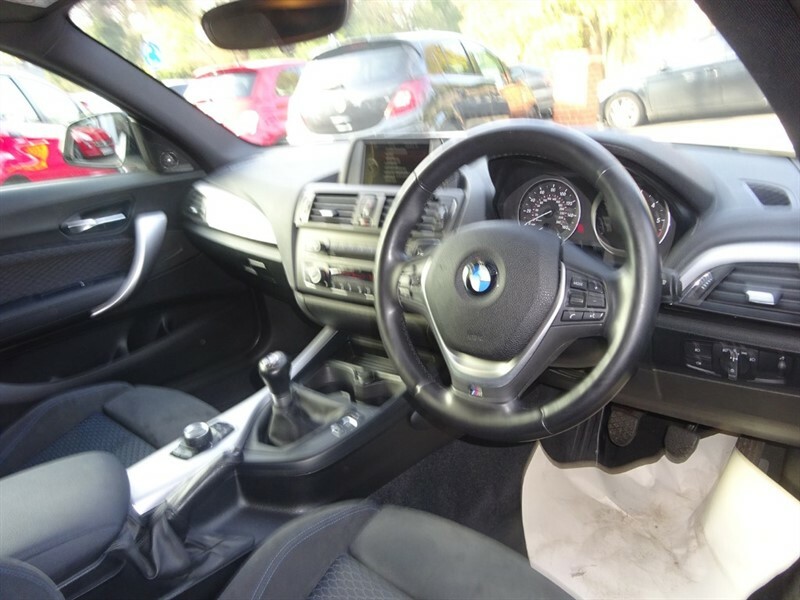 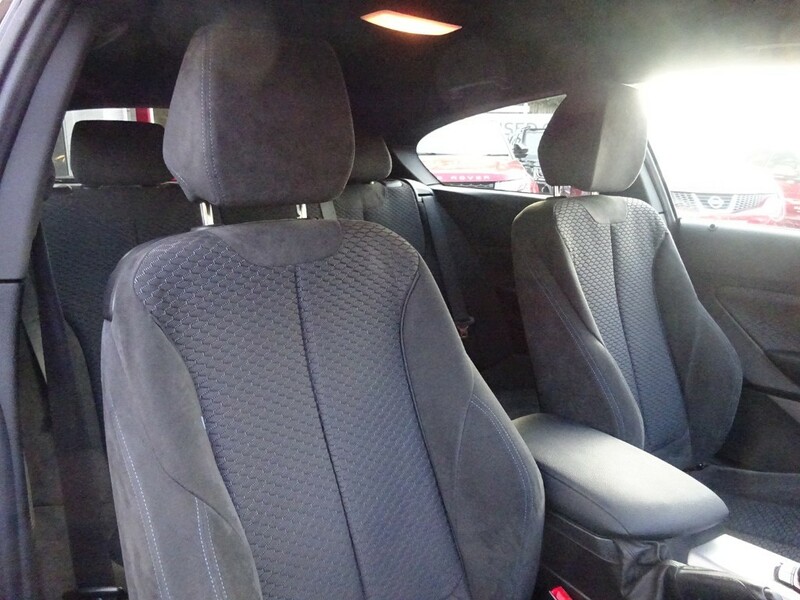 Has heated sports seats, M- Sports pack, (Aero pack, suspension, brakes,steering wheel)auto xenon lights, BMW pro radio, DAB radio Bluetooth, Harman Kardon Hi-FI,USB, cruise control, rear parking sensors,THIRTY POUNDS tax and much much more! 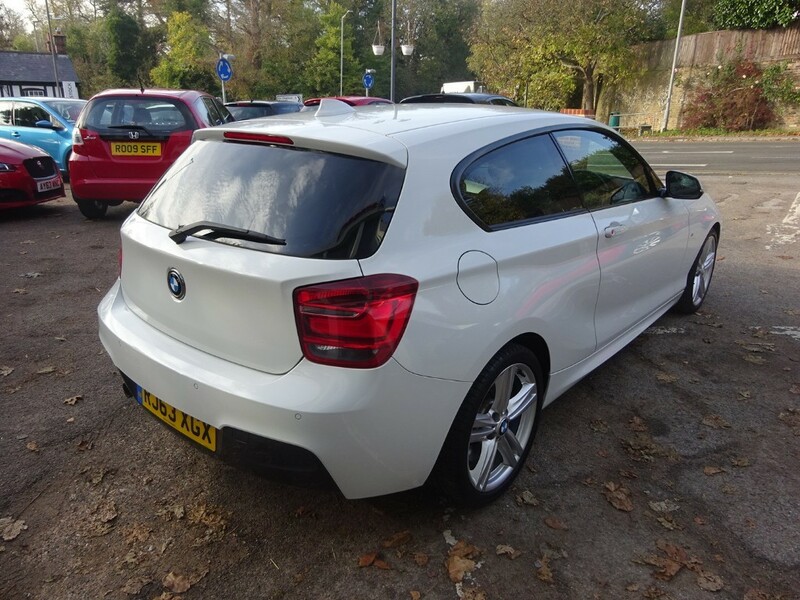 !Inspected in our own workshop and offered with 6 months warranty included in the price - please ask for details of warranty extension/upgrade. TRACKER installations/subscriptions available - please ask for details.